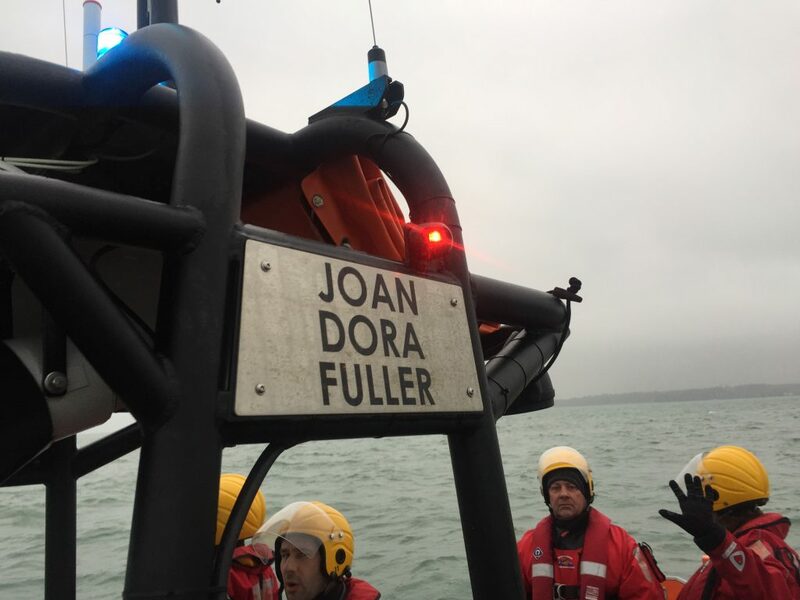 A major multi-agency search for possible missing persons in The Solent was launched on Saturday (December 10) after Gosport Independent Lifeboat discovered two illuminated torches floating in the sea. 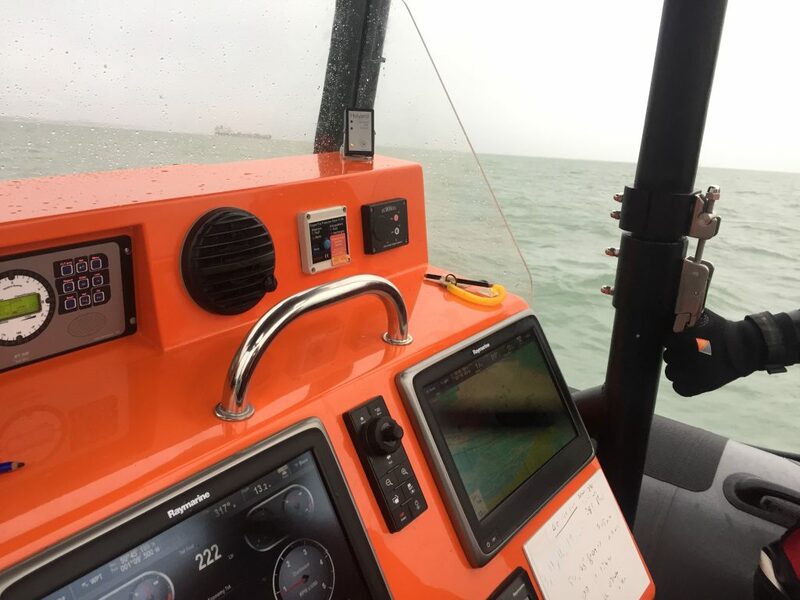 Gosport & Fareham Inshore Rescue Service (GAFIRS) was paged by UK Coastguard at 6.30am to investigate reports of two torches seen in The Solent, south of Gilkicker, spotted by staff on one of the Isle of Wight car ferries. GAFIRS carried out a search of the area, just north of Ryde on the Isle of Wight, and soon discovered an illuminated torch floating in the water. A few minutes later, while carrying out a parallel line search, a second torch was recovered, floating in a busy shipping lane. GAFIRS coxswain Brian Pack said: “Finding the two torches was a worry. We carried out an extensive search of the area and after an hour were stood down by the Coastguard and returned to base. Following this discovery, the Coastguard tasked GAFIRS to carry out a second shoreline search from Gilkicker to Browndown, edging south towards the central Solent. Lifeboats from Cowes, Bembridge, Portsmouth and Hamble were also mobilised, as was the Coastguard Rescue Helicopter, based at Lee-on-the-Solent. 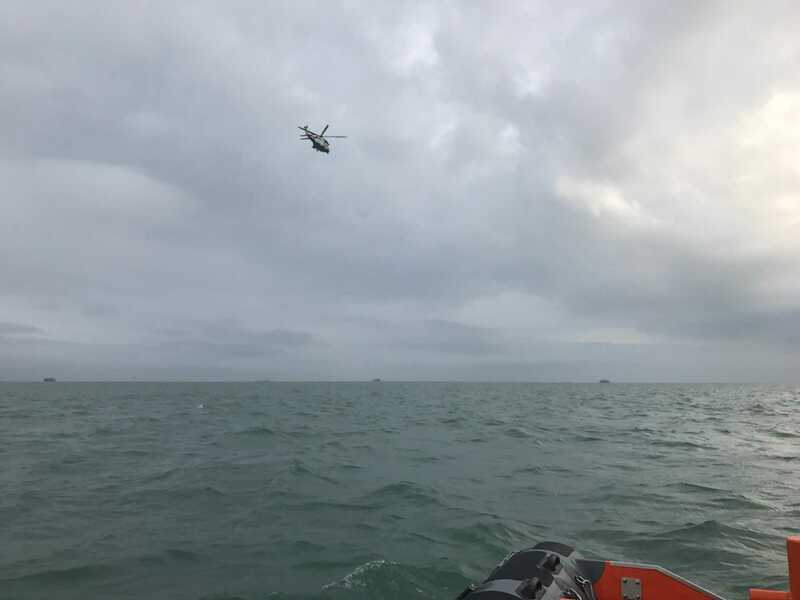 Five Coastguard rescue teams – including Hill Head and Portsmouth – as well as units on the Isle of Wight, assisted with the search on the shore, for the potentially missing persons in the water or a kayaker. While searching, GAFIRS voluntary lifeboat crew found more personal items floating in the water. 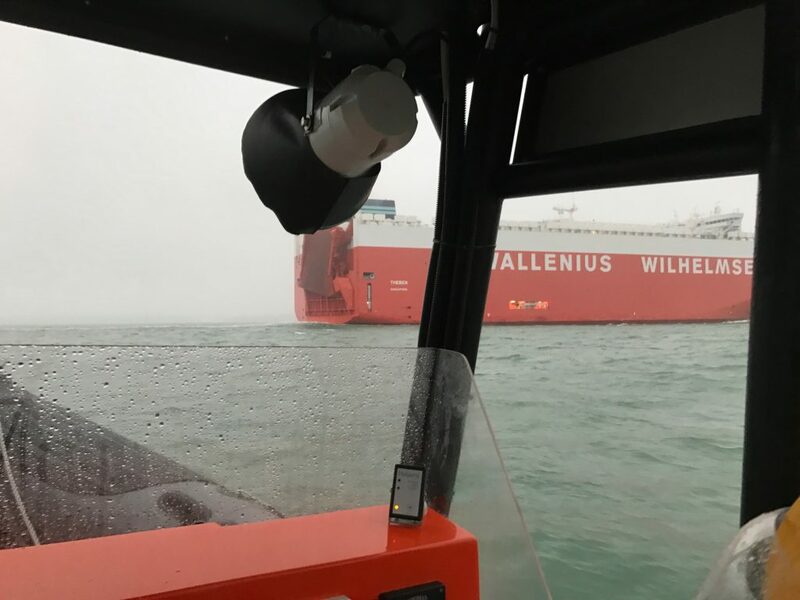 After nearly eight hours, and The Solent now saturated with searches from a number of assets, GAFIRS was stood down by the Coastguard at 2pm. The searches were GAFIRS 110th and 111th incidences of the year. GAFIRS is an independent lifeboat station manned entirely by volunteers, on call to UK Coastguard 24 hours a day, 365 days a year.